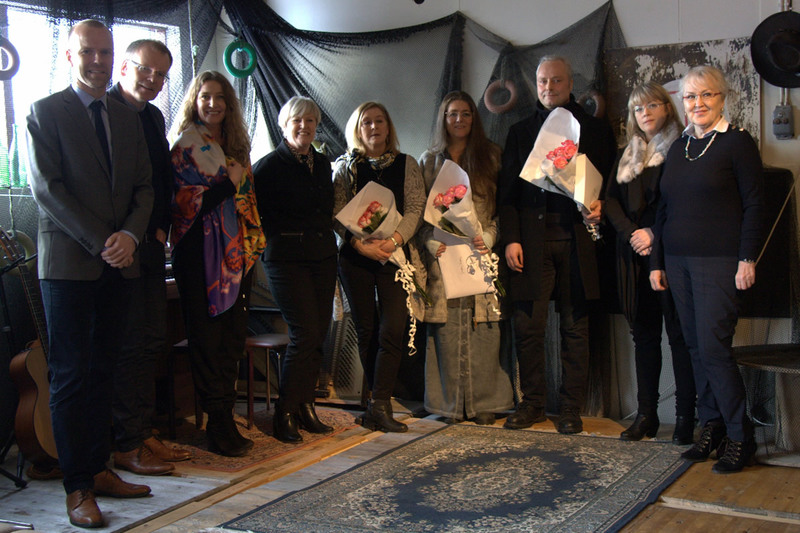 Verksmiðjan in Hjalteyri (North East Iceland) is the recipient of Eyrarrosin 2016 – an annual award conferred to outstanding cultural projects in rural areas. 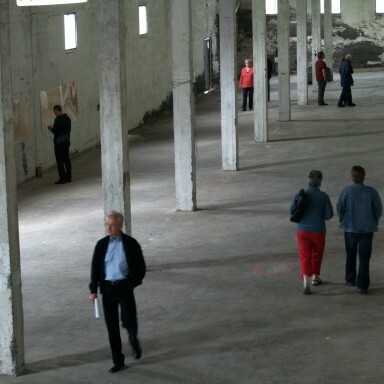 Eyrarrosin aims to highlight the invaluable contribution of creative work to Iceland’s rural society. 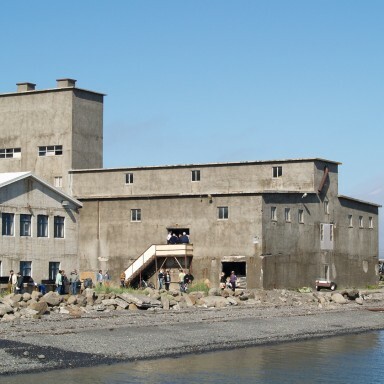 Verksmiðjan in Hjalteyri is an ambitious project. 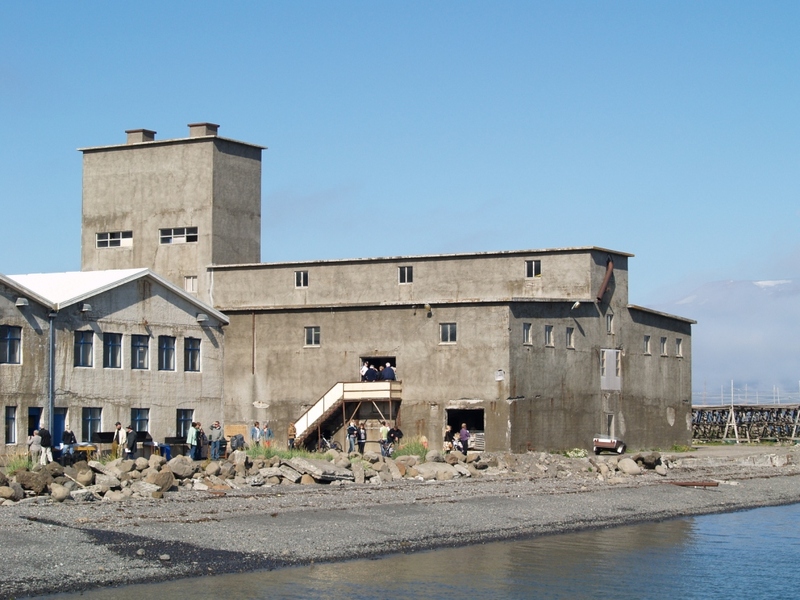 Based in an old herring factory in Eyjafjordur, Verksmiðjan is an Arts Centre including galleries and hosting artist residencies. It was established in 2008 and has been growing impressively and in unexpected directions since. 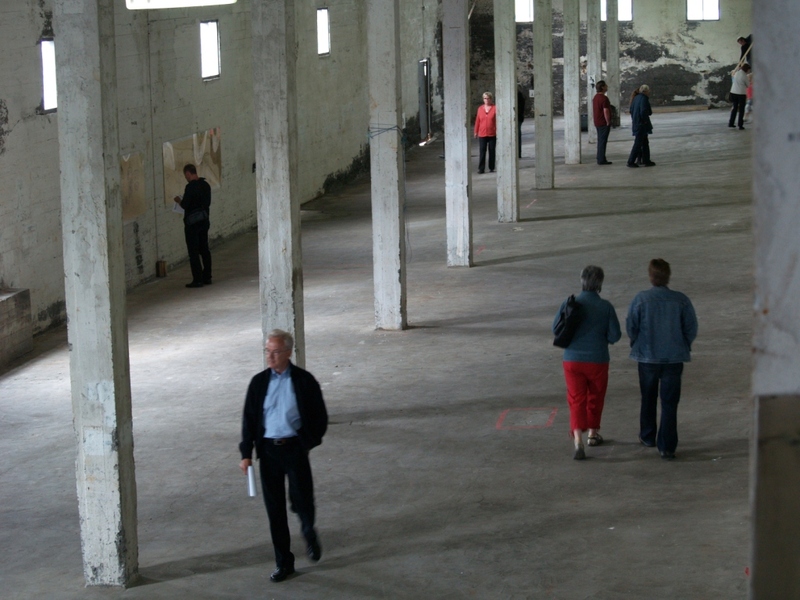 Verksmiðjan is known for doing more than simply exhibiting Art. It promotes the connection between Art and place by encouraging the making of Art on site – Art that is therefore shaped by the environment. 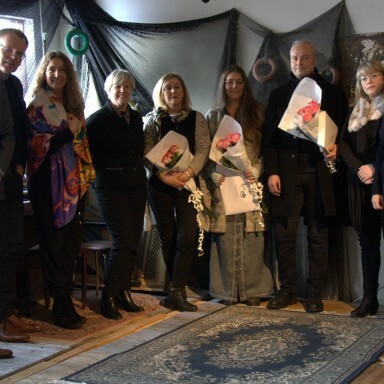 Verksmiðjan in Hjalteyri and the award are examples of the highly professional and dynamic cultural activities that North East Iceland has to offer.